With immigration becoming a hot-button issue within the political arena, those in agriculture have a deeper insight into this controversial topic. 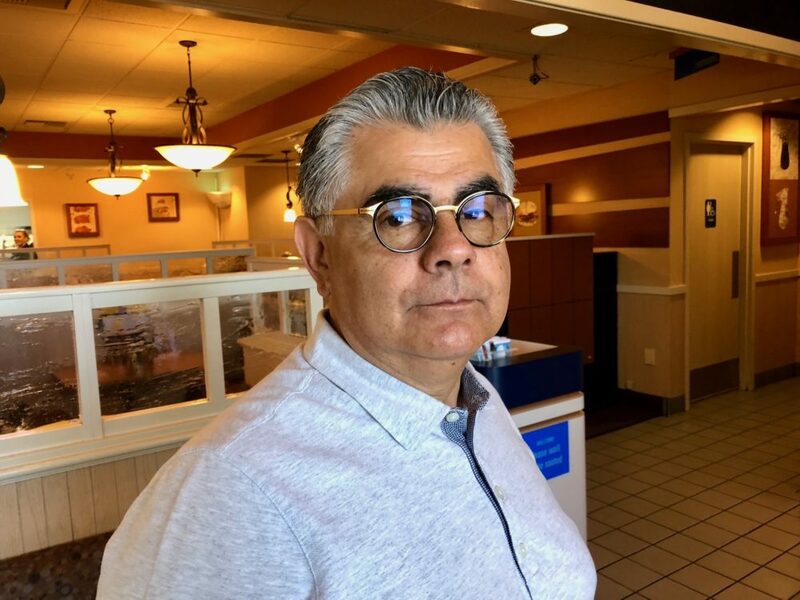 Arnoldo Torres, of the National Institute for Latino Policies out of Sacramento and partner with the public policy consulting firm Torres & Torres, has long been a leading voice for immigration within the ag sector—while realizing both countries (America and Mexico) need to do their part. "Mexico has a responsibility to its people. The Central American countries have a responsibility. We've got to make sure that those countries are doing what they have to do to keep people from having to go elsewhere to make a living and to live," Torres explained. He knows this from personal experience, when his grandfather made a move to America from Mexico, with no opportunity to go back. "They realized that if they had gone back, there was never going to be a life for them back home," he said. Torres further added that the desire for immigrant workers purely correlates with their unique work ethic. "There's that saying that necessity is the mother of invention. Well, necessity is the mother of work. I mean, we work to address a necessity."